The VK2 update was finally completed in time for 1st December. Even then, some summit name changes were not included in the final documentation sent to the SOTA management team for inclusion in the central website. This was my mistake but at least the approved summit position corrections and new summits are now available for use. The net increase was less than originally mooted, but we now have 1219 summits. Many have not yet been activated so there is still a chance to put your own flag on those. 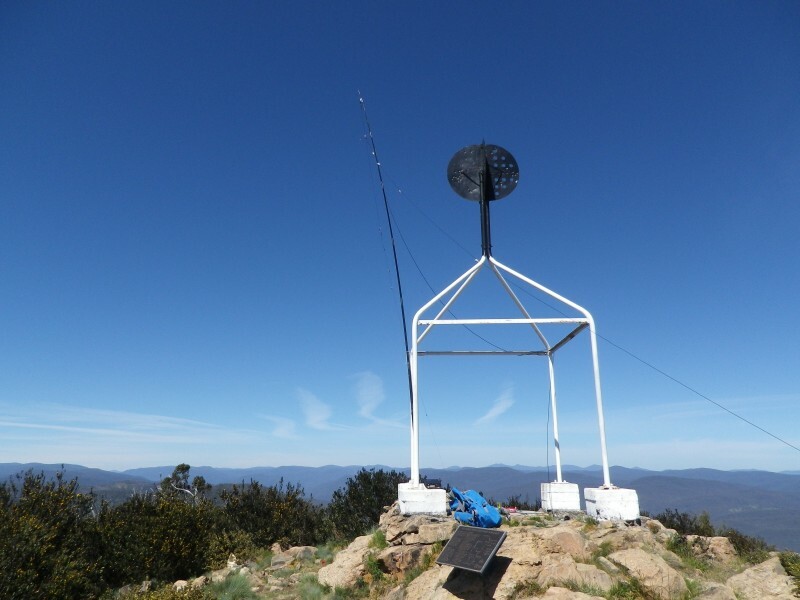 My own activations in October-December were Bobbara Mt, Mt Coree, Devils Peak, Webbs Ridge, Tuggeranong Hill, Mt Ginini, Mt Stromlo, Mt Mundoonen (twice), Livingstone Hill and Mt Taylor. 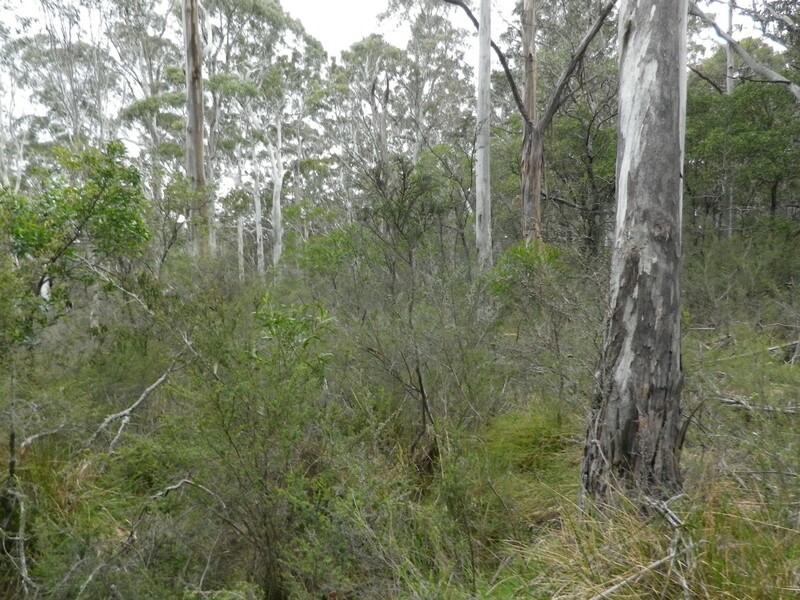 This is a few km west of Binalong and is easy to reach. There is a gate to the cow pasture where there is an access road (for approved vehicles only). The walk uphill is easy enough and like others, I cut the corner and walked up a worn path used by animals rather than going the long way round. Up top is an Airservices Australia radar and various other services, none of which were a problem to me. Bowning Hill near Yass was visible on the horizon. The town of Binalong is visible down in the valley nearby. 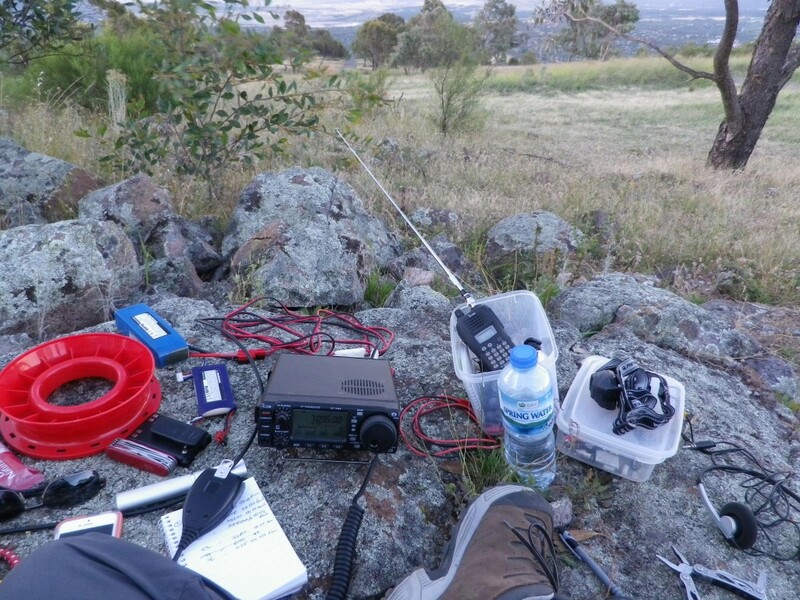 I operated from the eastern side of the hill, hoping for good conditions on 20m long path to EU. It was not so good. 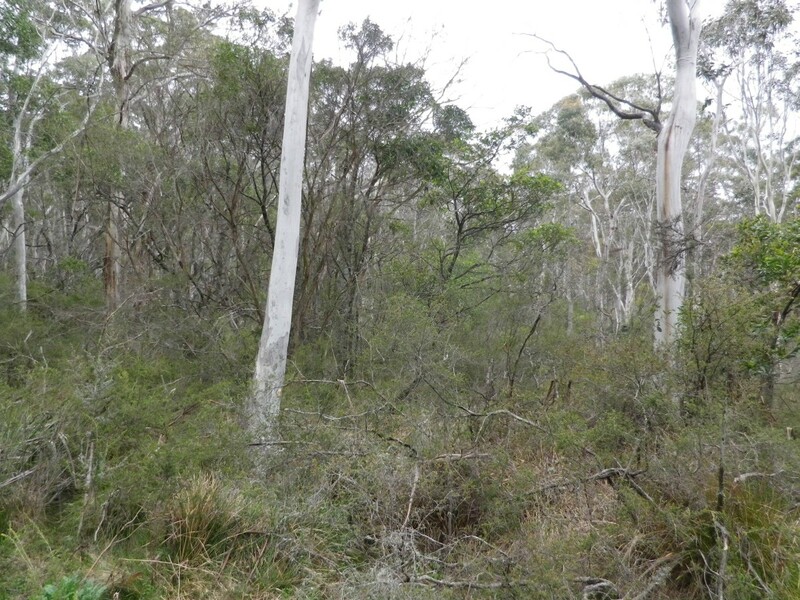 This mountain is visible from many parts of Canberra on the western edge of the ACT. 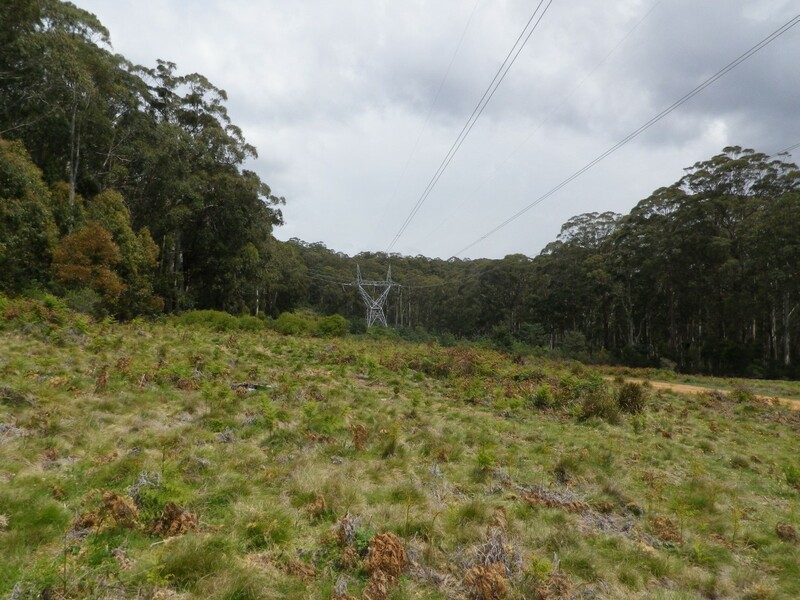 It has steep slopes on all sides and the access road has been repaired by adding rather large rocks to the road, which your tyres crunch as you pass over. On top is a fire tower and various other radio services. I set up on the trig. The wind was strong and I configured the linked dipole to provide a slight bias in the wind direction so that the squid pole had some support. All except one contact were on 7 MHz, the other contact was on 21 MHz with Andrew VK1NAM as a test. One end of the linked dipole, showing the re-installed antenna mounting pole. Devil’s Peak VK2/ST-003 and Webb’s ridge VK2/ST-005, 31 Oct and 1 Nov. 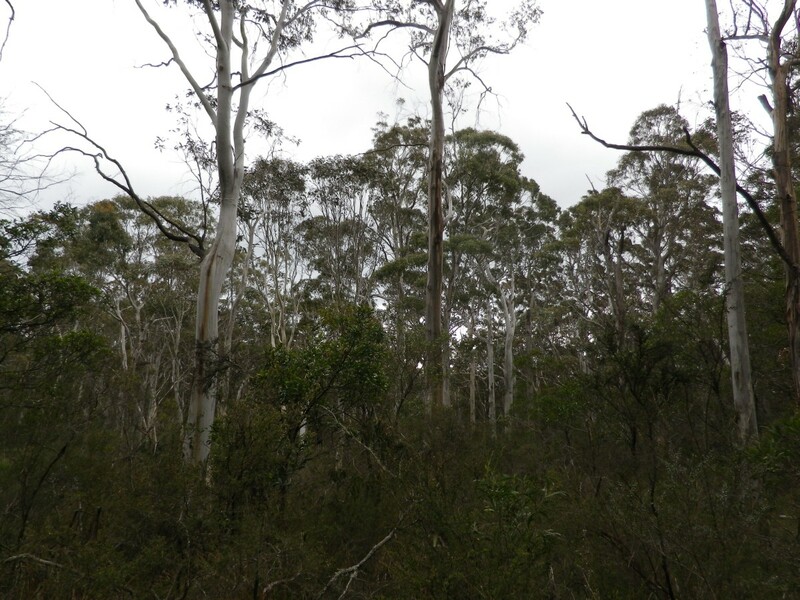 These summits are both just to the west of the ACT/NSW (VK1/VK2) border. Devil’s peak is a bush bash of several km taking 30-40 mins. Webb’s ridge has a fire trail going over the top of it. 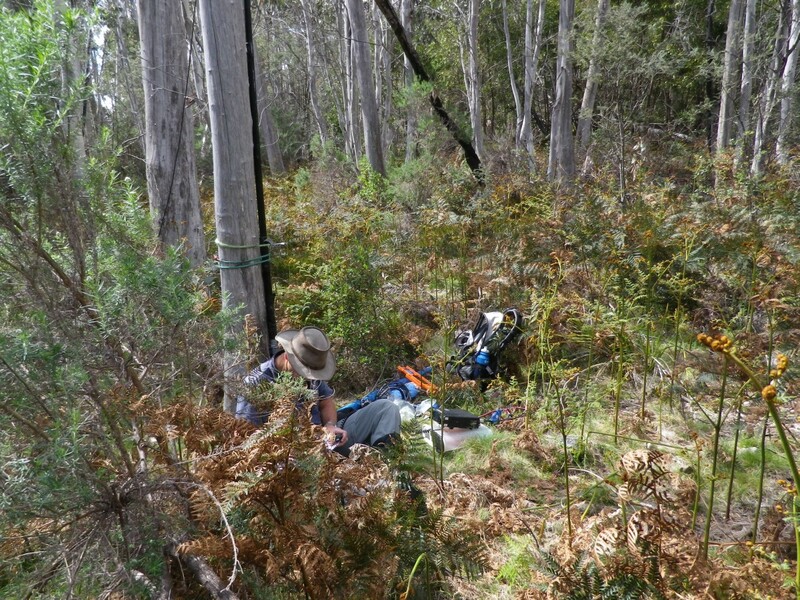 I accompanied Al VK1RX on this trip and we eventually made the minimum number of contacts required on Webb’s Ridge before packing up in the face of oncoming thunderstorms. We also saw a young snake on Devil’s peak, probably an eastern brown snake. We did not discuss it with the snake. 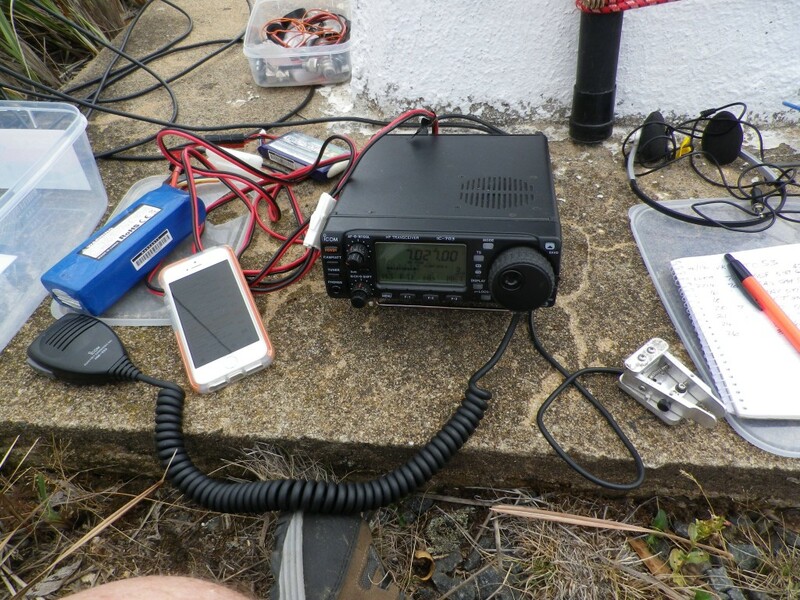 Used Al’s IC706 on hf and Al’s HT on vhf. 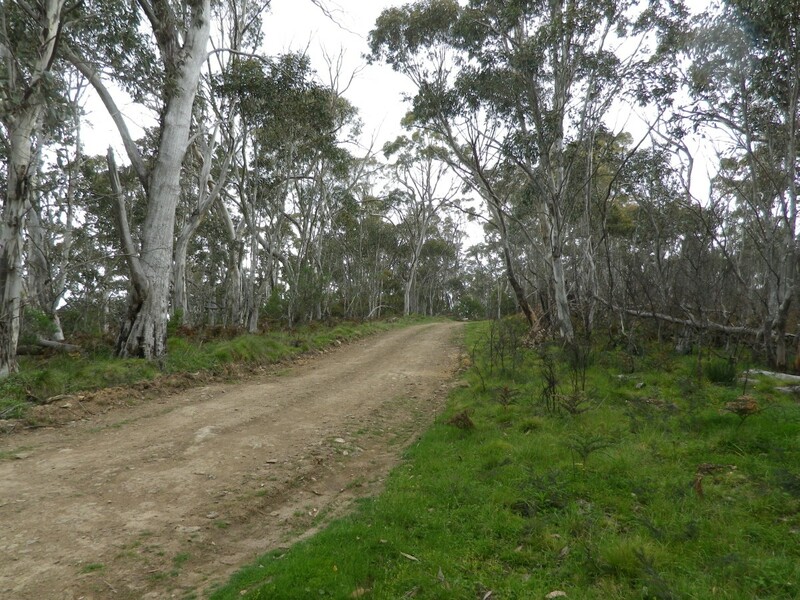 This hill is readily accessed via Callister Cres at the top of the suburb of Theodore. 20 ssb contacts made. IC703. 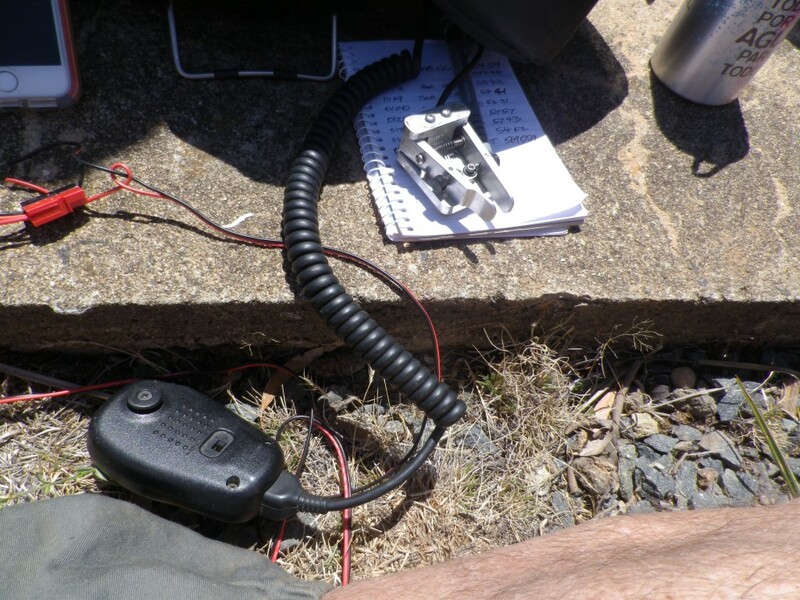 While on the mountain for the VHF UHF Spring Field day, I set up my SOTA gear and antennas, using battery power for SOTA compliance. 58 ssb contacts and 7 on cw using the 20m band. The weather conditions for this visit were quite ok. Rig used: IC703 at 10w output. 20m contacts using quarter wave vertical with elevated radials. 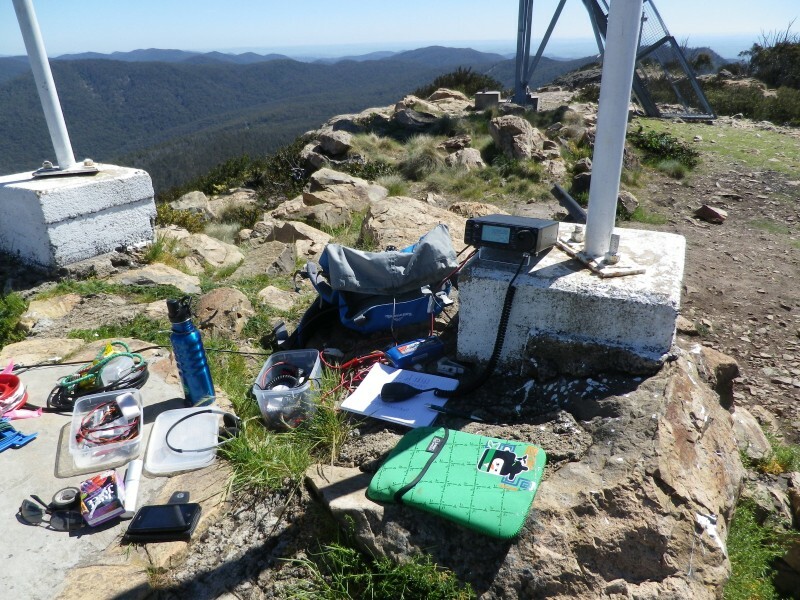 This activation was partly to support an activation by Andrew VK1NAM on Mt Taylor. 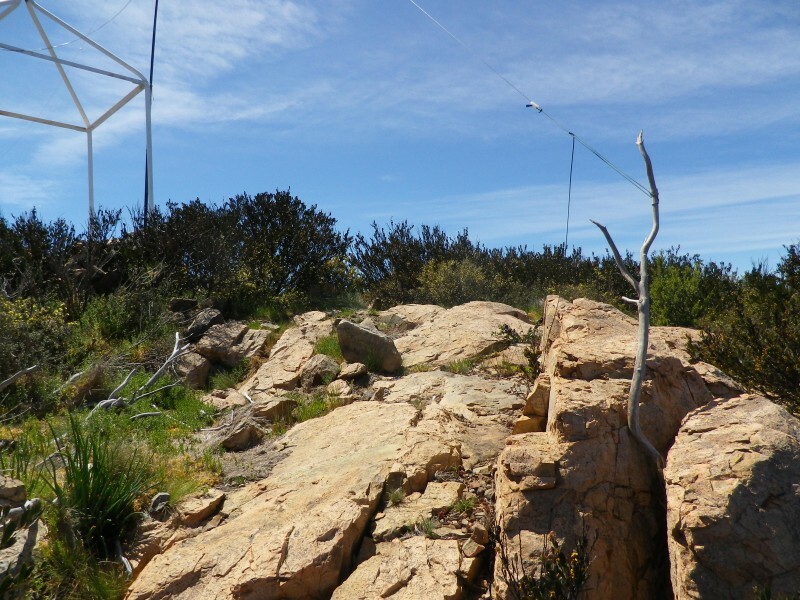 He was aiming to boost the QSO count for Mt Taylor above 1000 and knowing he was going to be there, I saw it as a chance to give him some contacts and to gain an extra S2S point. 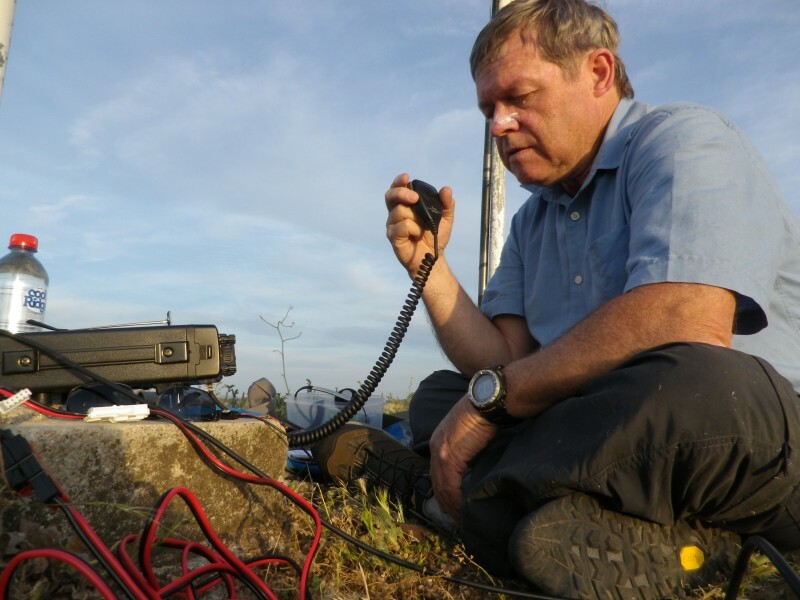 15 contacts including VK1NAM on several bands and a JA on 20m cw. 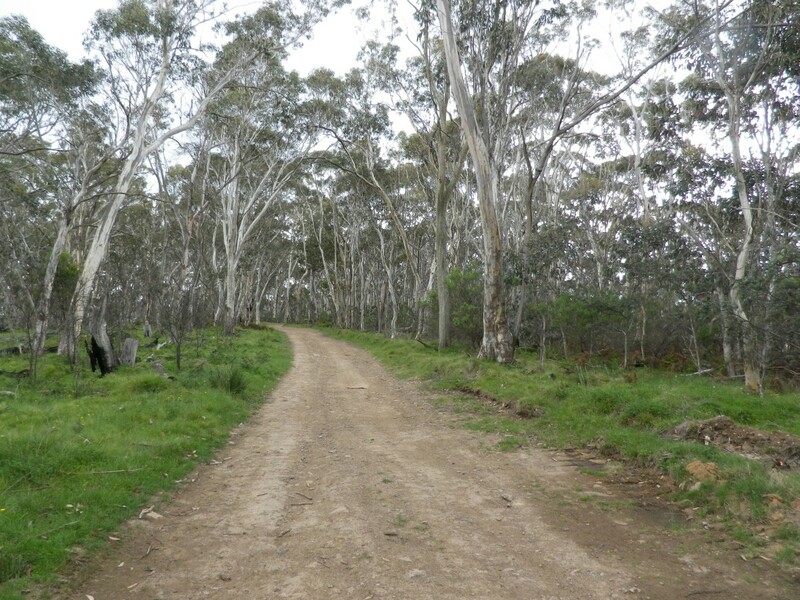 This was one of the recent additions to the VK2 summit list and it is also only about 15 mins travel from my place in Yass. Andrew VK1NAM invited me to join in an activation and I readily agreed once I had sorted out the timing for family events later in the day. I operated nearly all on CW for this activation, with a few 2m FM contacts and one ssb S2S contact with Gerard VK2IO. 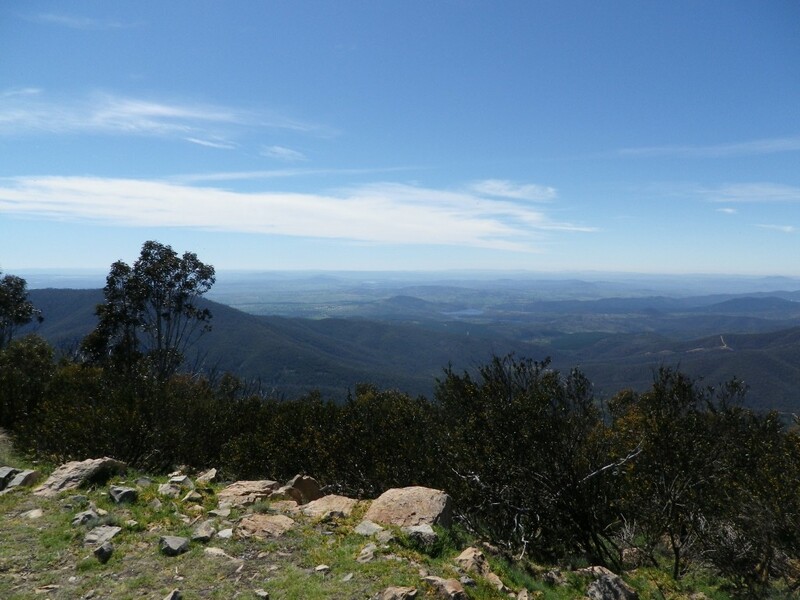 This summit is just off the Monaro highway to the west, near the village of Michelago (some years ago I overheard a pilot requesting approach clearance for Canberra Airport, reporting his location as abeam Michaelangelo – suppose he thought the map had a typo). Made 23 contacts including 4 on cw. My keyer was faulty – later traced to the cable having been damaged by repeated winding the cable around the key for transit. Much amusement for the chasers from my low quality sending, but we got the message through. To add to the fun, just as I was about to go to CW and make a few contacts with CW chasers, it started raining. If you are not prepared for rain, you worry about damage to the radio apart from personal discomfort. I need to carry suitable clothing and also make arrangements for the radio. 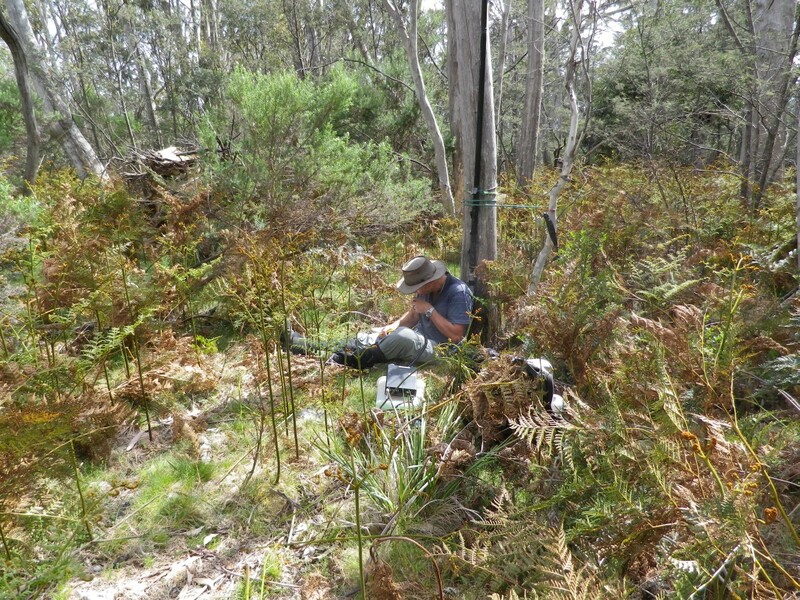 With Mt Taylor requiring 46 contacts to break the 1000 QSO tally, I thought I would help the cause by activating this one, thinking of making 20 or so contacts. After I alerted via sotawatch, Andrew VK1NAM circulated a suggestion on the VK1 SOTA mailing list suggesting everyone try to work me on every band possible. So eventually I had contacts on 2m fm, 10, 12, 15, 17, 20, 30, 40 and 80m on this occasion and in fact got 47 contacts, breaking the 1k goal and there was still enough light to walk down the hill afterwards. Saw some elaborate Xmas decorations on houses in Kambah, the suburb just south of the mountain. Also on this activation I hastily packed my gas powered soldering iron so as to repair the keyer paddle cable. However after cutting off the last 100mm where I thought the problem was, I found that reterminating it resulted in no improvement. There must have been intermittent shorting of the dot and dash lines to the shield of the cable. I always use shielded cable for the paddle, after an earlier keyer failed miserably on 10m and 6m due to RF affecting it. So I regretfully had to cancel ideas of running CW contacts on this activation. As I had already activated this summit in the current calendar year, I would get no activation points for this one, but I had seen that my S2S score was about 960 and I only needed 40 more points to reach 1000 S2S points. With several activations posted on sotawatch I thought this was too good an opportunity to miss. Even if I only made 20 or 30 it was mean an easier target for the next activation. I used the FT817 for this activation, with the repaired paddle cable now operating perfectly. It was very hot. I used the tarp (that I usually sit on) as a kind of poncho, but over my head. 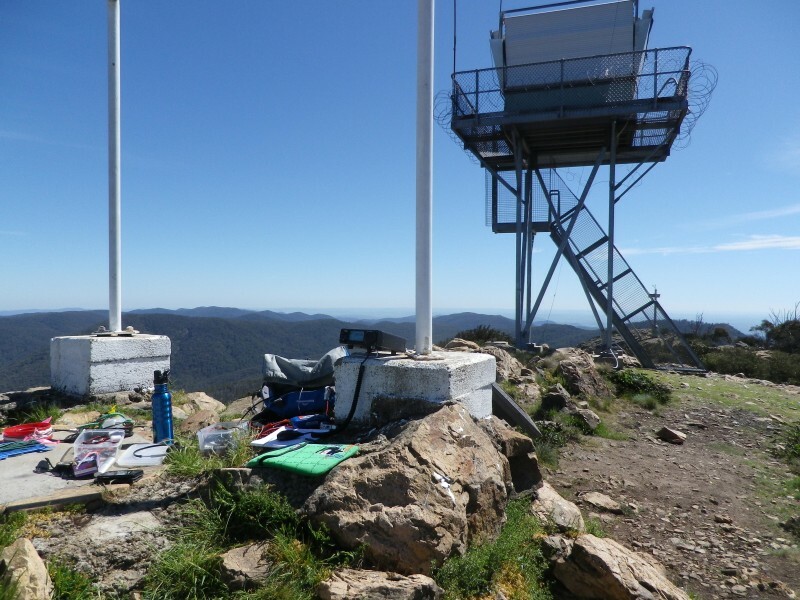 With a few surprises including a VK7 summit, Ian VK1DI on Bobbara and Andrew VK3BQ & wife Christine VK3FCEK on Mt Kosciuzsko I was delighted to find later that I had just edged over 1000 S2S points by the end of the activation. Another 1k goal reached.